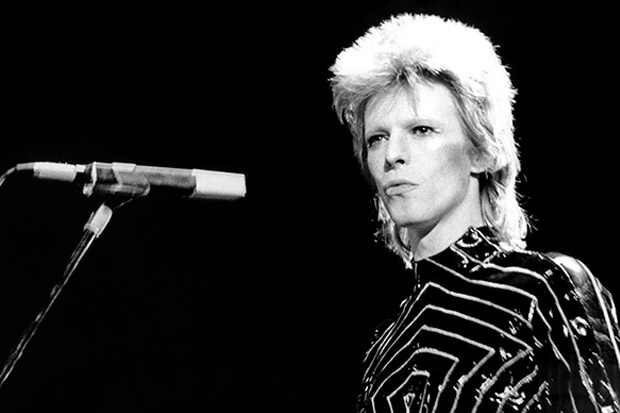 There’s no doubt that David Bowie can be credited with changing the course of music and establishing its connection with the visual arts. He’s considered one of the most influential musicians of all time, in league with the likes of the Beatles and the Rolling Stones. During his life, he was constantly pushing the boundaries, changing personas, and creating timeless music that remains relevant today. Although he is no longer with us, that doesn’t make his life any less interesting. So, hop in your rocket ship and head to Mars to learn some incredible details about David Bowie’s unbelievable life. You’ll never guess what his first appearance on TV was about. 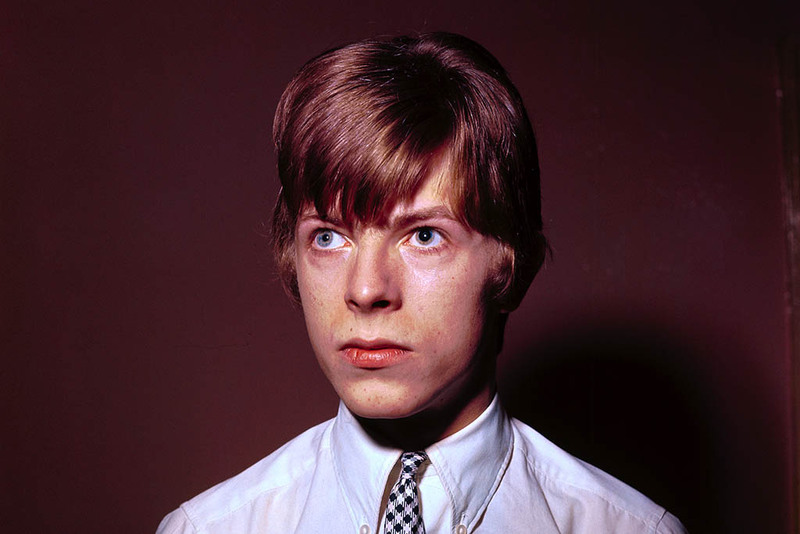 David Bowie was born David Robert Jones in London on January 8, 1947. As an aspiring teenage musician, then-Jones felt that it was necessary to change his name. But this wasn’t necessarily because he wanted to. The already-famous lead singer of The Monkees was named Davy Jones, which felt too similar to the future legend. Bowie’s manager proclaimed that “Nobody’s going to make a monkey out of you,” so he changed his name to Bowie to avoid confusion. The name Bowie was inspired by the classic ‘Bowie’ knife.